The Quran, the fountainhead of knowledge, is read by millions of people throughout the world. Those who want to savour its original heavenly flavour read the Quran in Arabic. 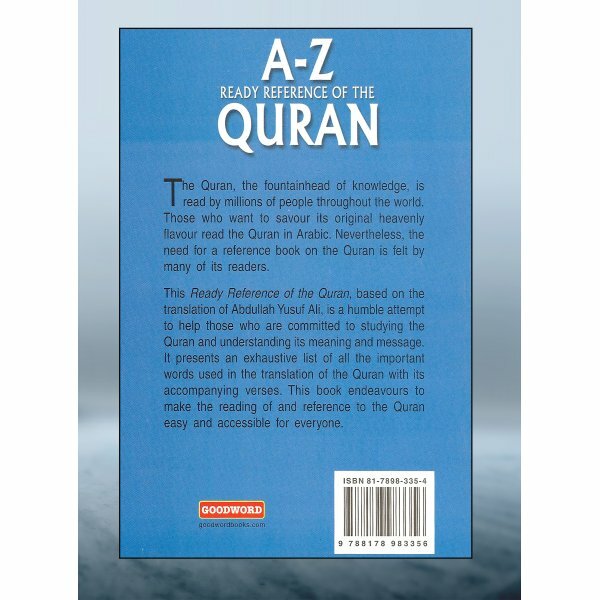 Nevertheless, the need for a reference book on the Quran is felt by many of its readers. 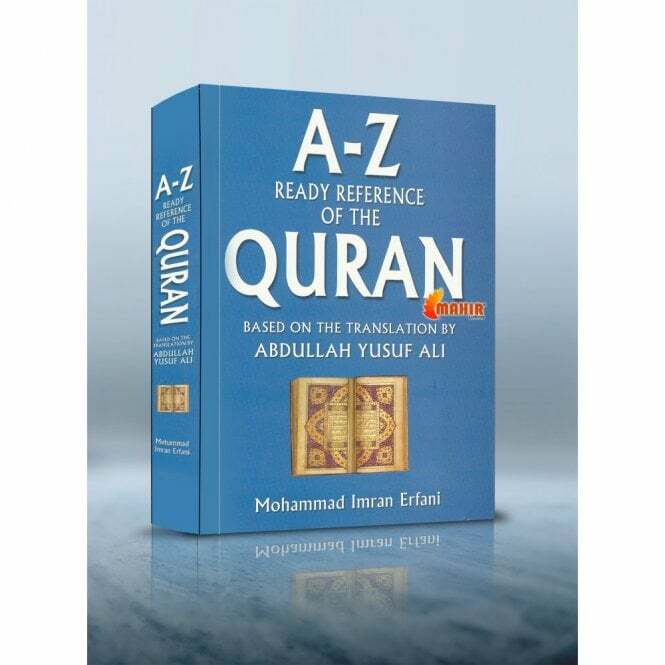 This ready Reference of the Quran, based on the translation of Abdullah Yusuf Ali, is a humble attempt to help those who are committed to studying the Quran and understanding its meaning and message. It presents an exhaustive list of all the important words used in the translation of the Quran with its accompanying verses. 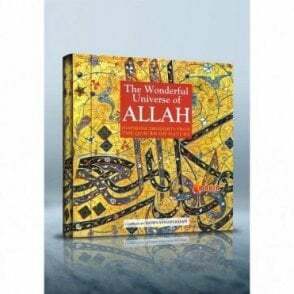 This book endeavours to make the reading of and reference to the Quran easy and accessible for everyone.